If you don’t have a digital presence – or are quite visible in Google search page rankings – chances are, you’re losing out on a big source of potential business. These days, SEO rankings are as integral to marketing strategies as much as all other pillars – if not more. As a leading SEO company in Durban, we’re poised in pole position to deliver you increased web traffic results – or your money back. Local internet accessibility and usage rates are now high – and climbing! Long gone are the days when high data costs and general web bewilderment were readily cited as reasons for companies to largely ignore their online presence. 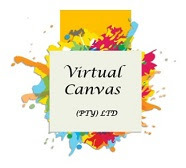 With over a decade of sophisticated, results-driven experience, our SEO company in Durban has seen the difference enhanced web traffic can mean for your bottom line first-hand. Increased private WiFi rollout in urban areas, government WiFi rollout in marginalised districts and generally improved internet infrastructure has catapulted South Africa to a very high 13th in the world when it comes to countries with the most rapid internet growth rates. What’s more, while local studies are putting internet penetration at the 40% mark, detailed independent international analyses indicate that internet dissemination and usage is at 54%, conservatively gauged. In fact, Google’s Connected Consumer Study has found that 65% of all South Africans over the age of 65 are now online, and all reports agree that local internet usage rates will remain increasing 7% year-on-year or more. Recent global reports - which include businesses surveyed in South Africa - show that B2B, B2C and non-profit organisations all indicate inbound marketing strategies as being their primary source of leads. 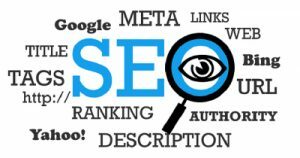 Marketing managers and professionals in particular, report that SEO is now their go-to mainstay, not least for how cost-effective it is as compared to other channels (radio, TV, print and so on). Recent changes to the newsfeed algorithms of Facebook, for example, will also stop prioritising paid-for business ads above news from friends and family in users’ homepage feeds. This further underscores the need for solid SEO. If you’re skeptical, as a specialist SEO company in Durban, we always advise our clients to think about it like this: people are searching for the services you’re offering on the internet, whether you’re ready or not. Are you happy for your business to be the revenue pie crust in this equation while your competitors are getting the pie filling, and then some, when it comes to revenue from online searches? How well you rank leads directly to local visits and sales - not just online, but in person. 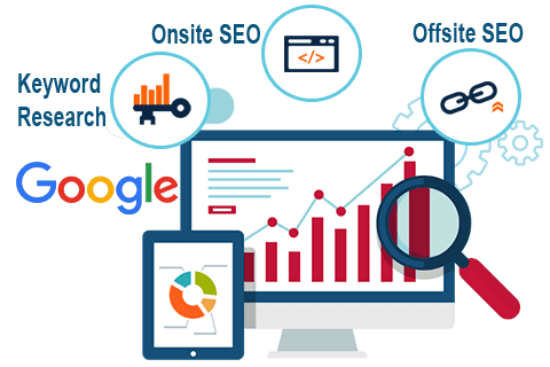 Our specialist experience as a tried-and-tested SEO company in Durban has been that increasingly, people are Googling with a view to finding your location, office hours, price offerings and other details directly related to coming in and making a purchase. Life is too busy for people to be surfing business directories merely to see ‘what’s out there’. They are looking for targeted reasons, because they have specific needs. They want a good user experience so they can potentially do business with you, and getting them to your website is the first critical step!